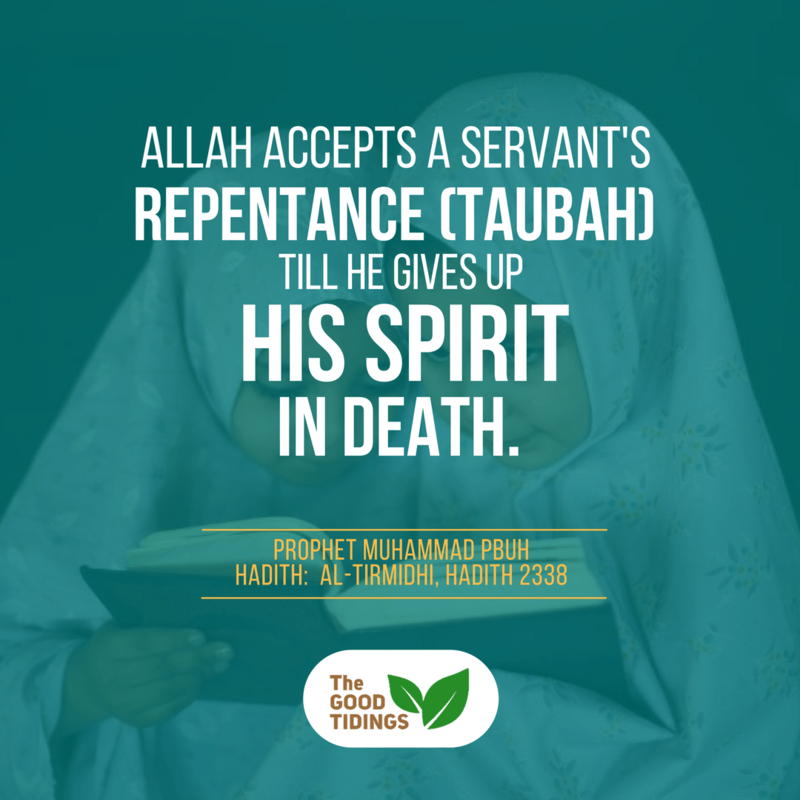 Don’t give up in offering our repentance! Sometimes we crossed the border. 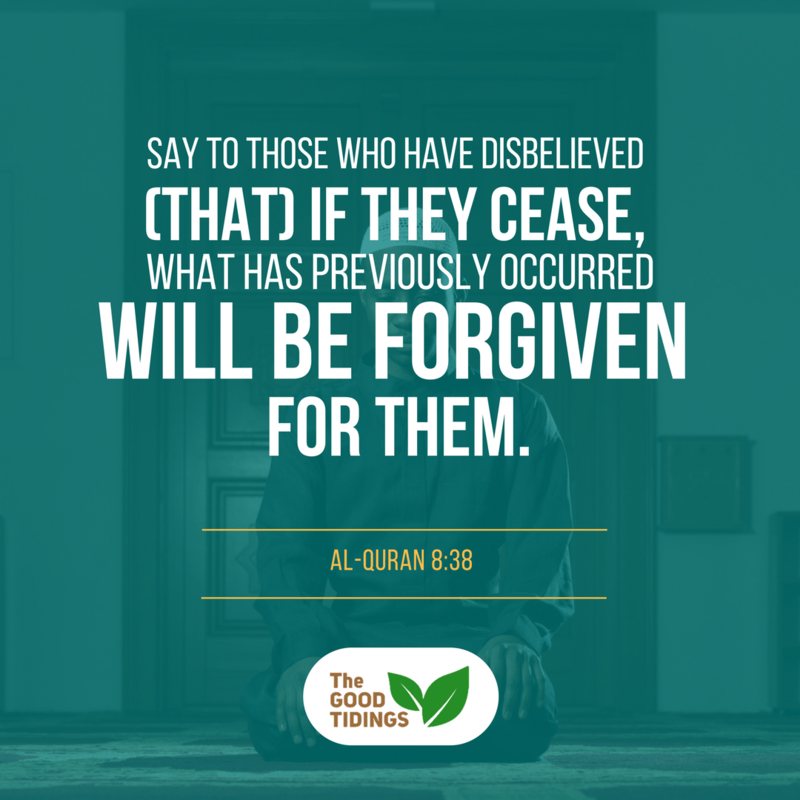 Repent to Allah and seek His forgiveness. 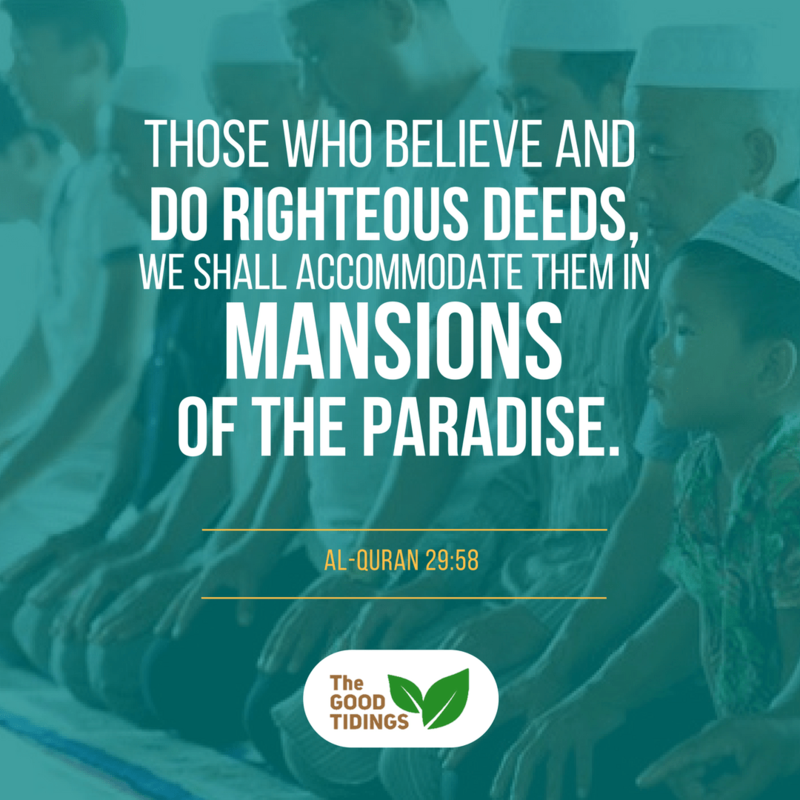 The reward is eternal Paradise! Let’s keep ourselves steadfast on this Deen. It’s Mother’s Day! 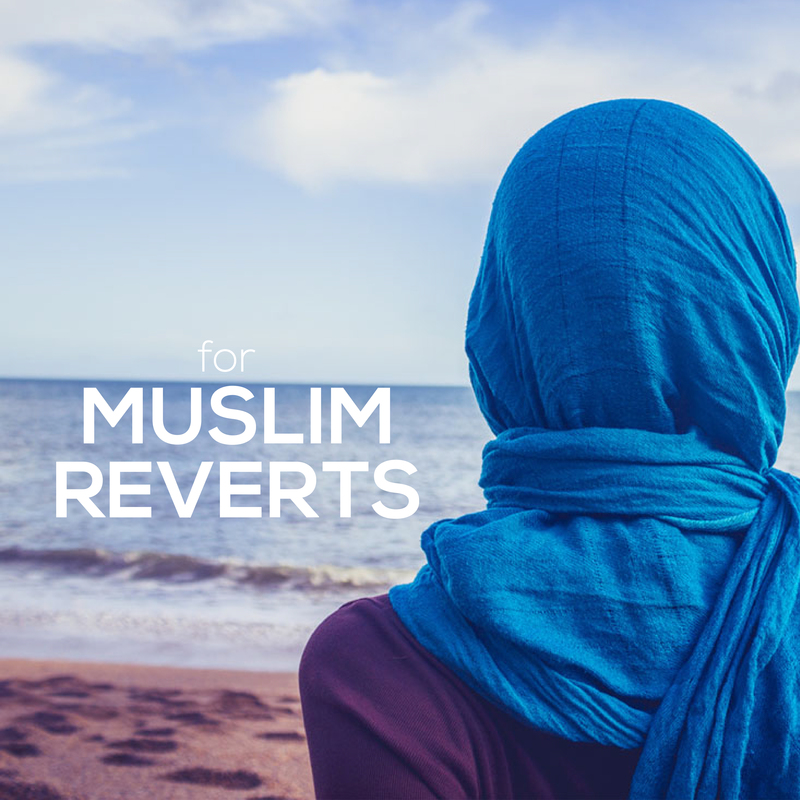 But what if my mother has not reverted to Islam? 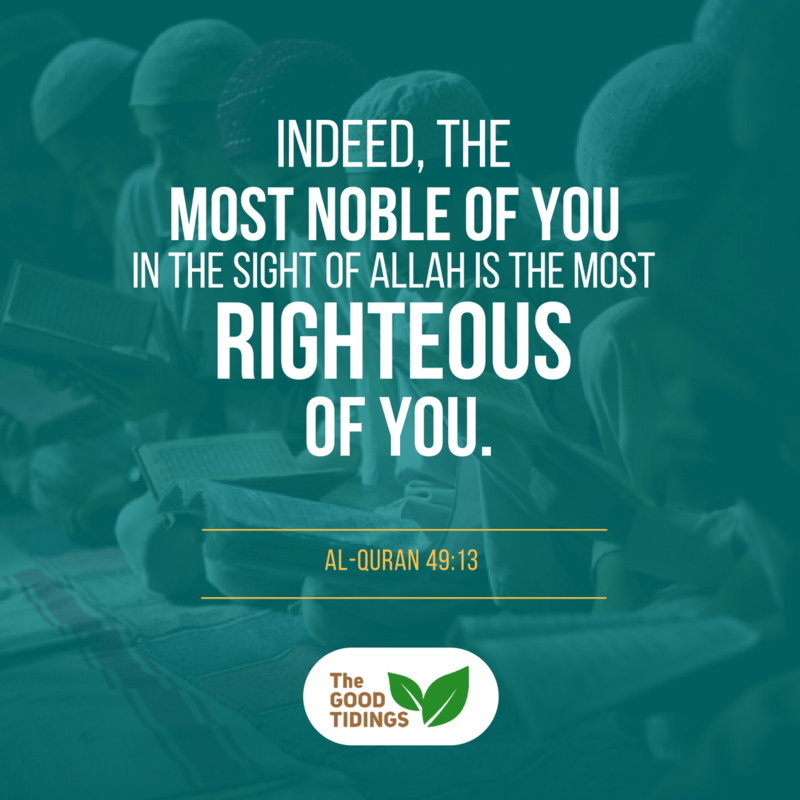 Nobody could claim themselves as the most righteous. 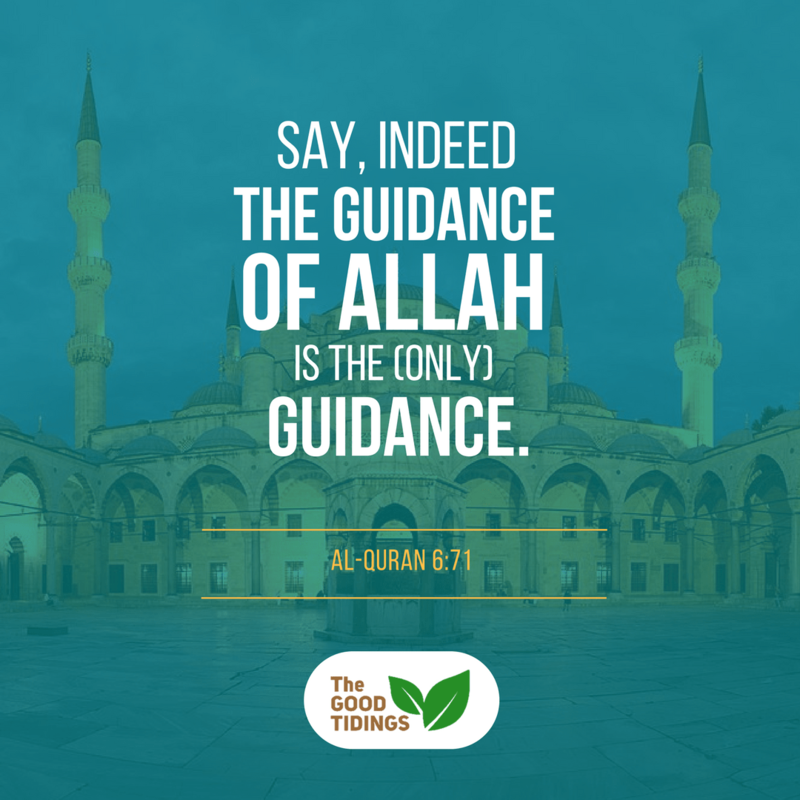 It’s in the sight of Allah alone, so we don’t have to be worried about people’s judgement. 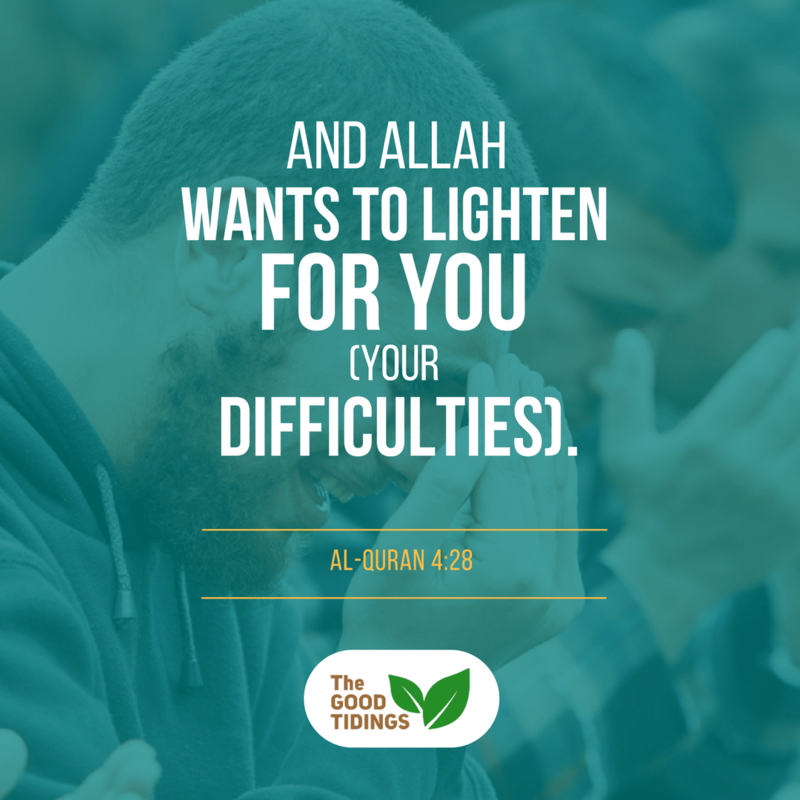 Let’s be grateful that Allah grants us with His light of guidance! 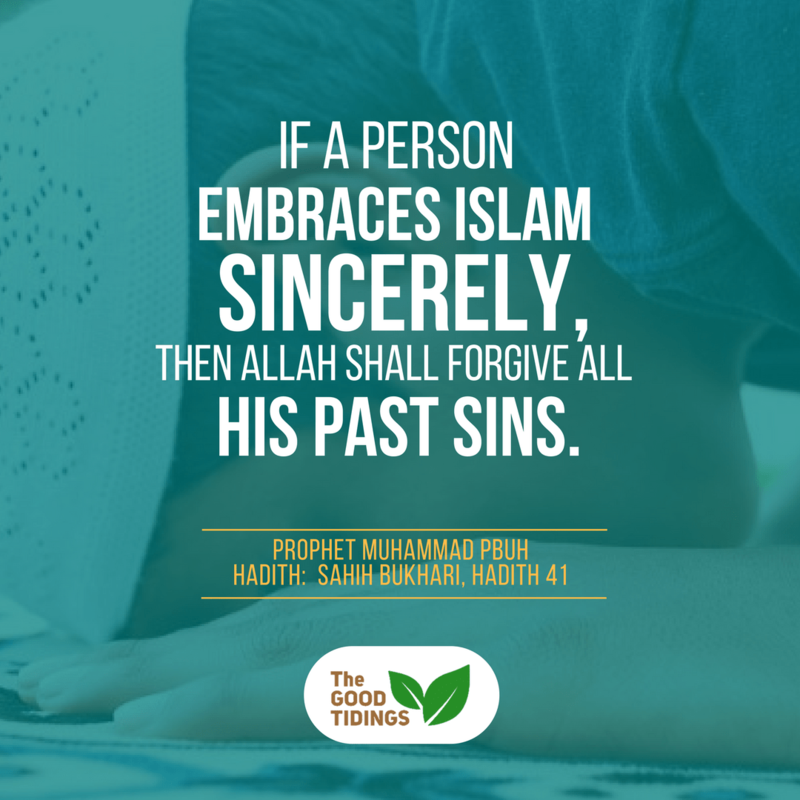 Rest assured, Allah indeed forgives the previous sins of new Muslims. 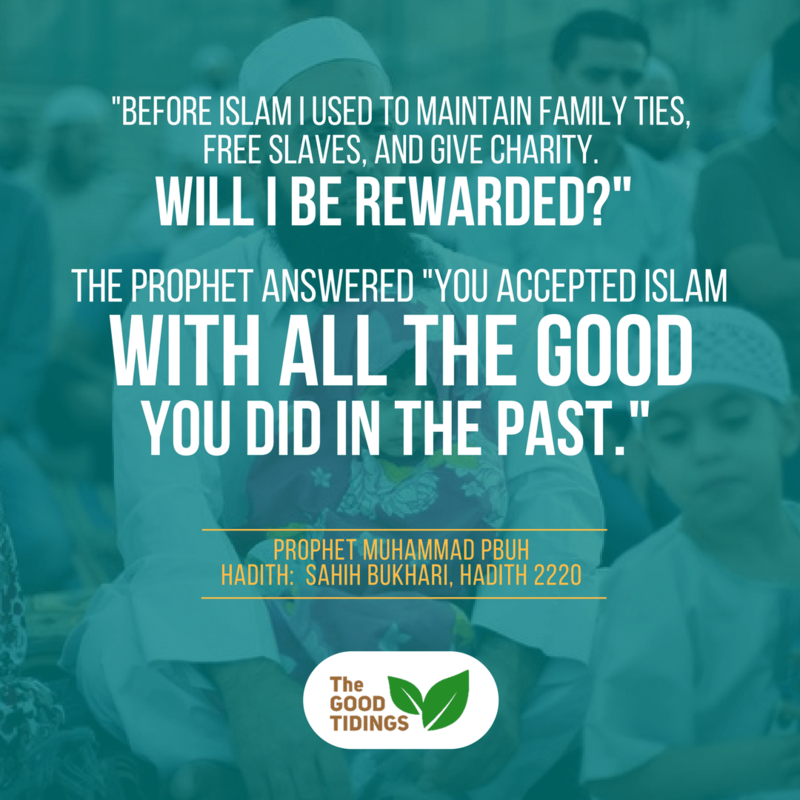 What about my previous good deeds before reversion to Islam? They will be counted as well, Insya Allah. 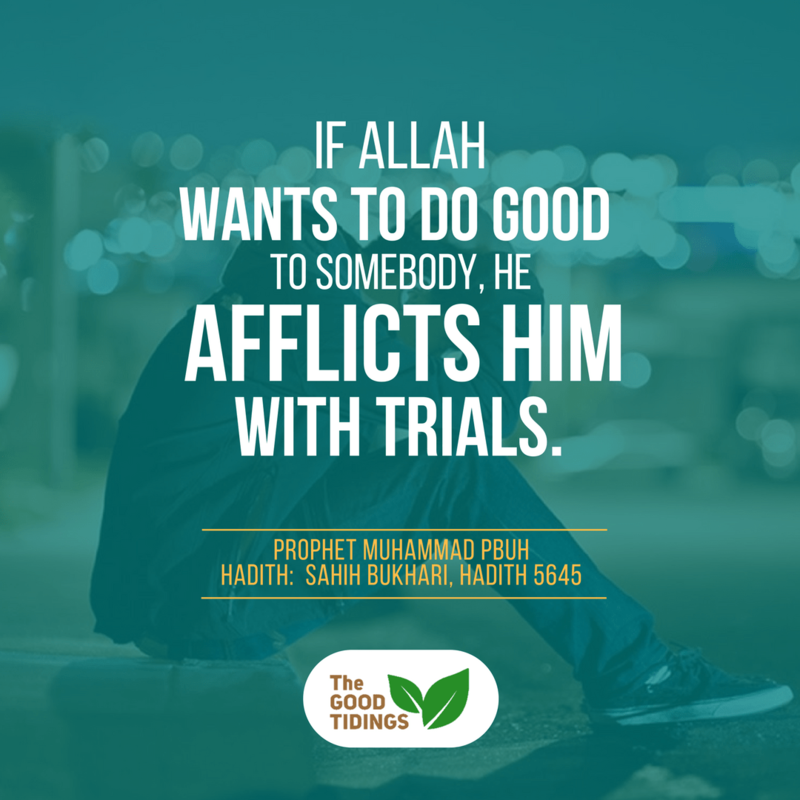 All of the trials we face, being a new Muslim, is none other than to strengthen our faith. In return, our perseverance will surely be rewarded. 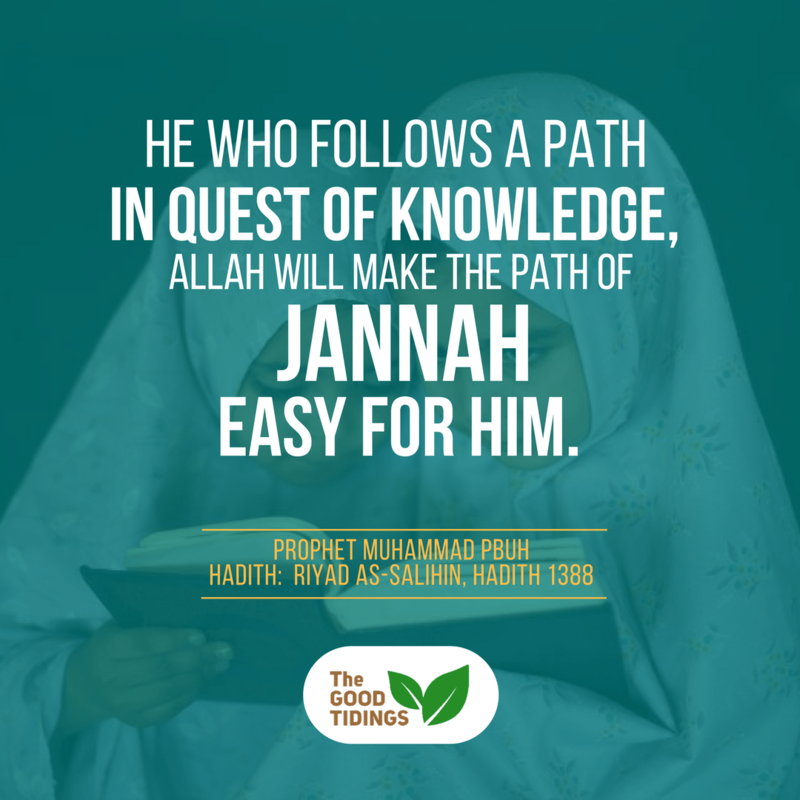 What more for those seeking knowledge about Islam! 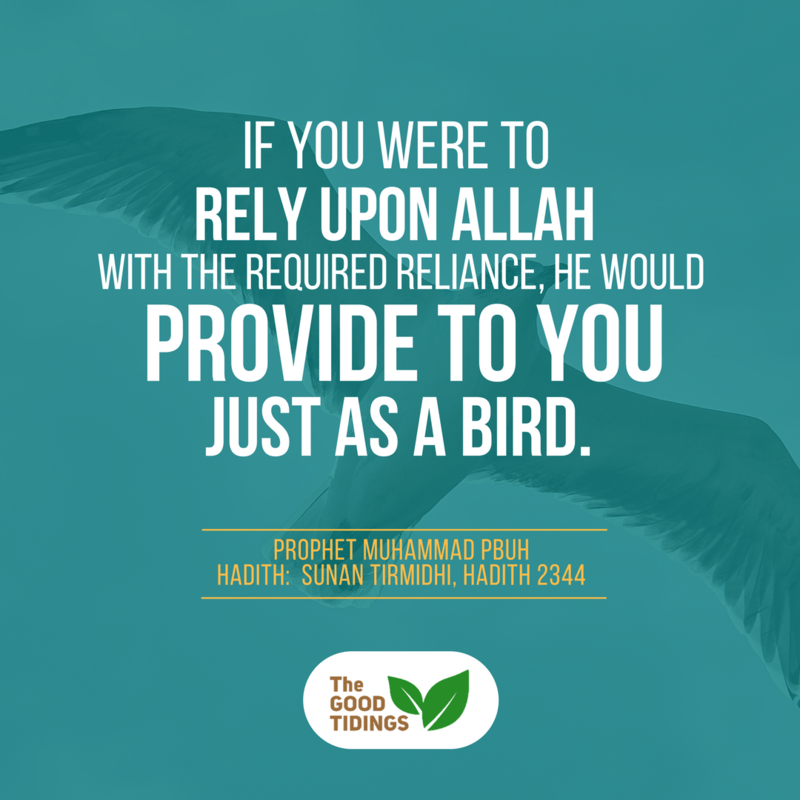 Remember that Allah is always there for you. 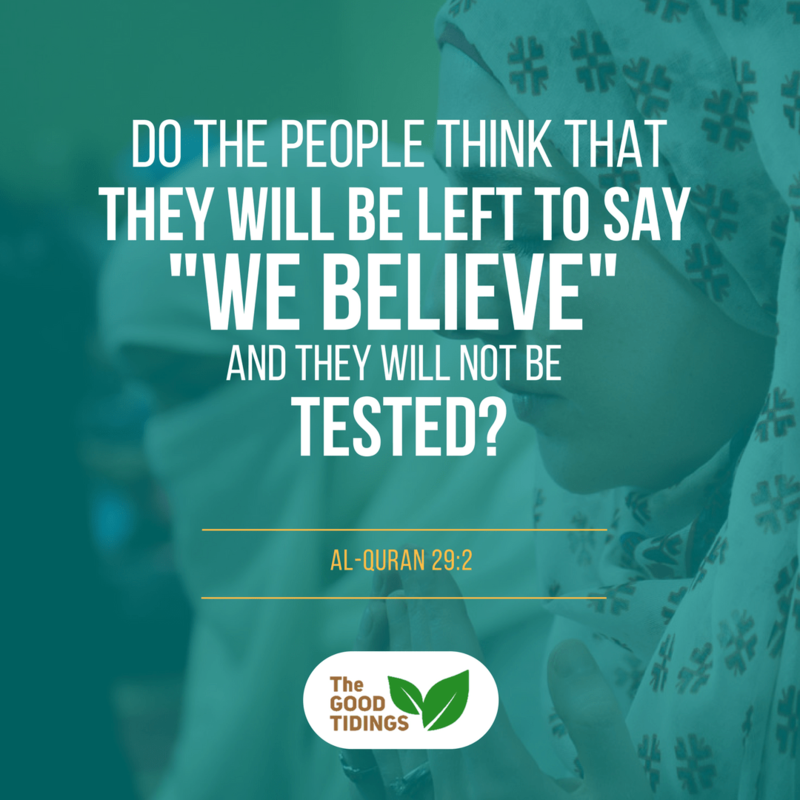 Feeling doubt with the trials faced after embracing Islam? When you face a lot of hardships being a revert, keep on praying to Allah. “It goes out in the morning empty, and returns full.” Just when you feel like you have nobody to depend on. 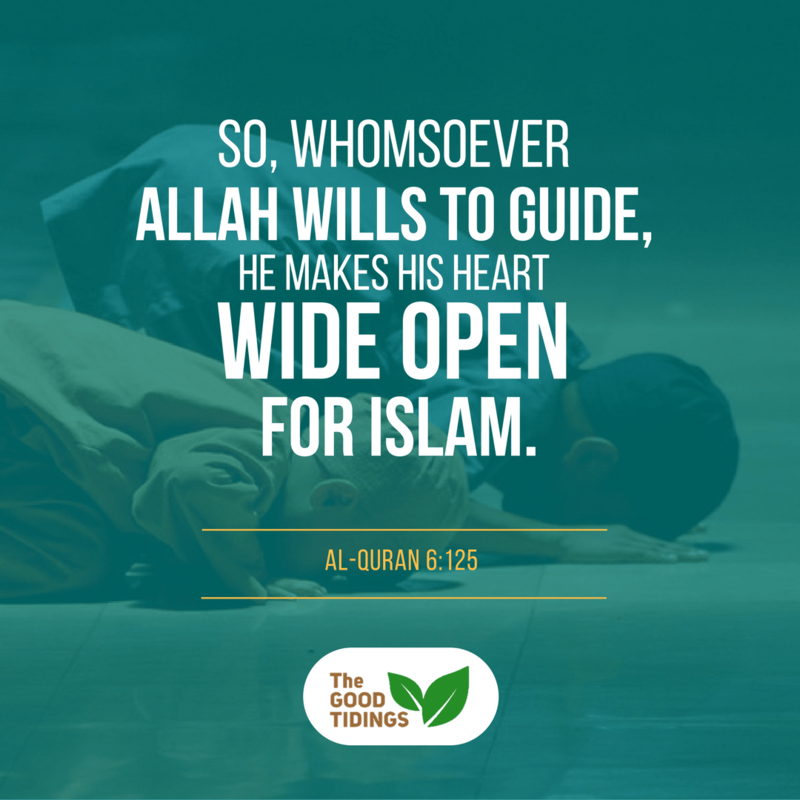 Thank you, Allah, for Your guidance.